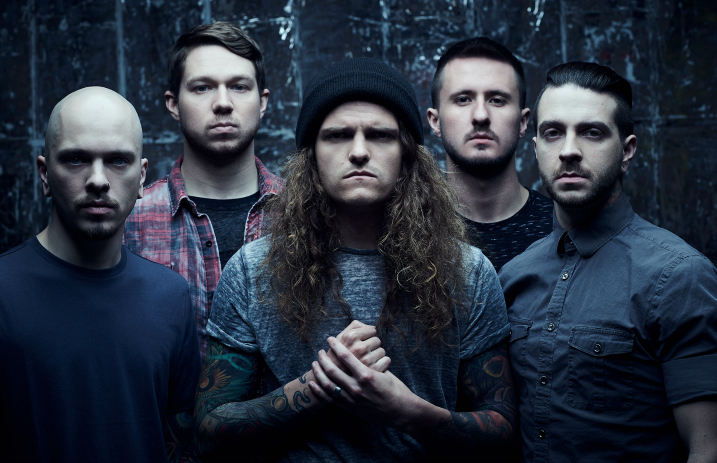 Miss May I are giving us the first look at a four-part documentary, “Making of Shadows Inside,” detailing the creation of their new album, set to release June 2 via SharpTone Records. 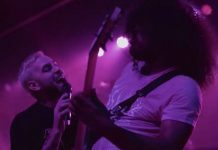 In part one, each band member and co-producer Drew Fulk delve into the recording and demoing process. Spoiler: There's definitely a lot of rewriting involved. 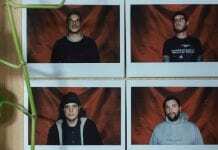 Vocalist Levi Benton says that taking time away from touring to make the album was hard, but he's thankful for the finished product. “We really feel this record is something special,” Benton says. “We feel it in our guts and we feel it in our music. 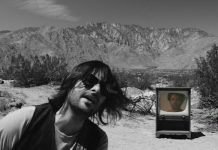 Next articleWhat are the All-American Rejects teasing?